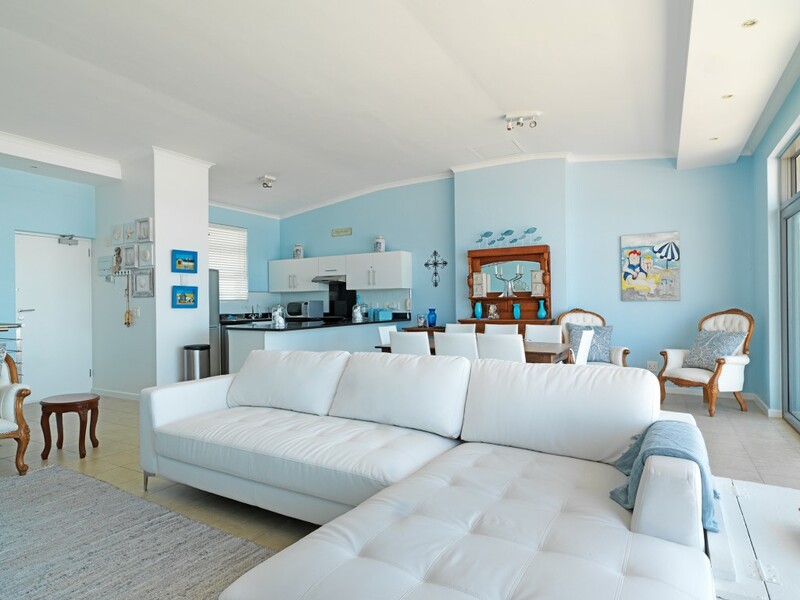 This apartment is the jewel in our crown. 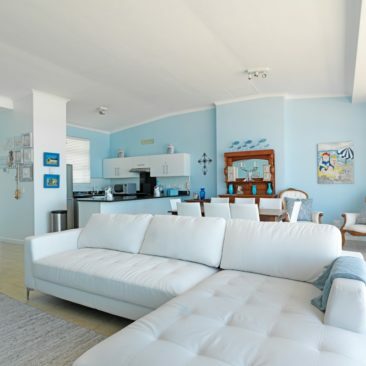 The Penthouse is stretched over two floors with the kitchen and living area on the top of the building and the 3 bedrooms and bathrooms on the floor below. 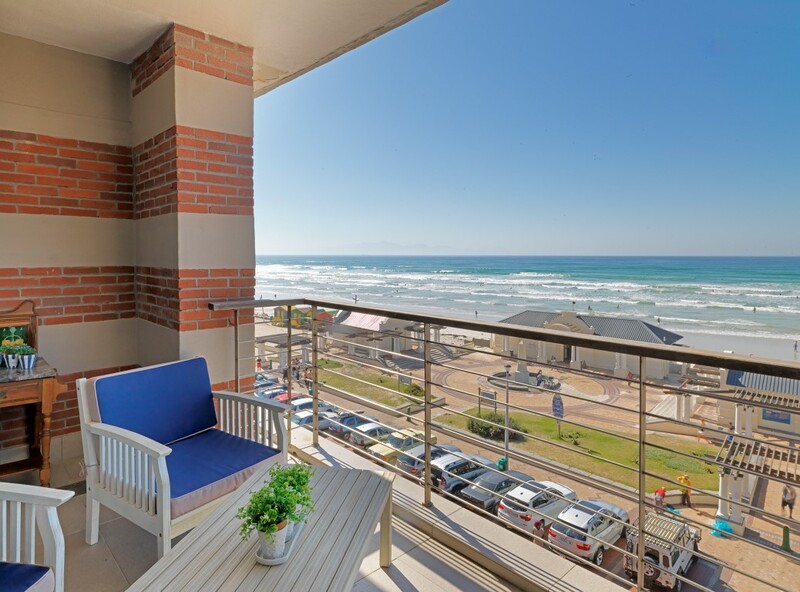 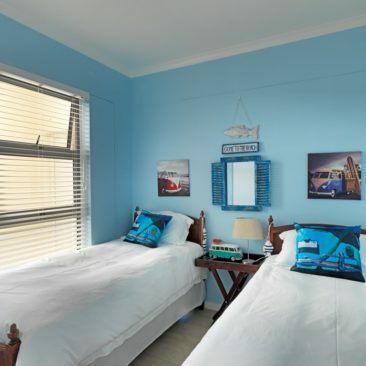 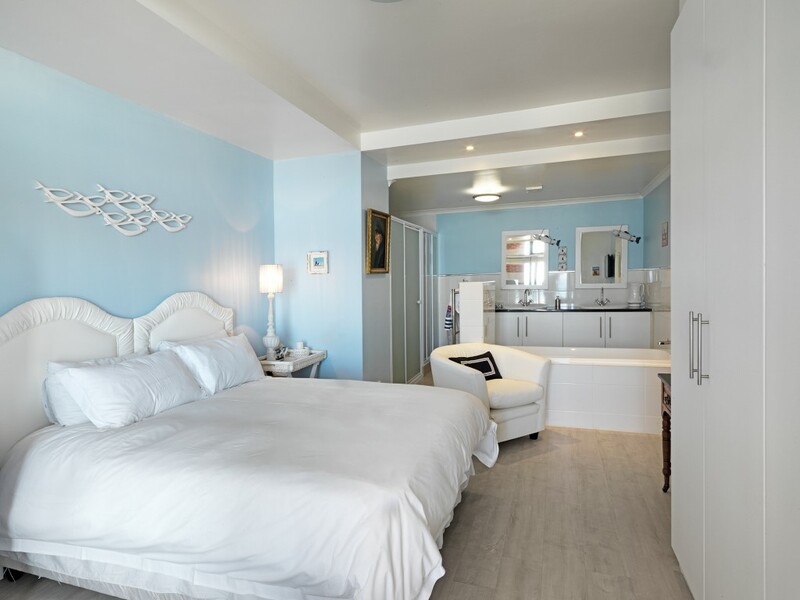 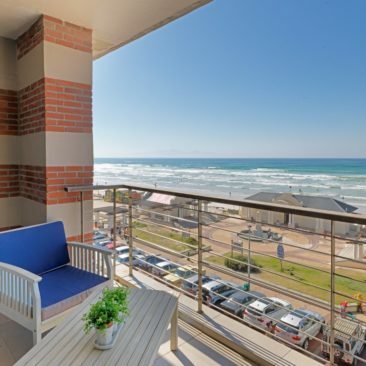 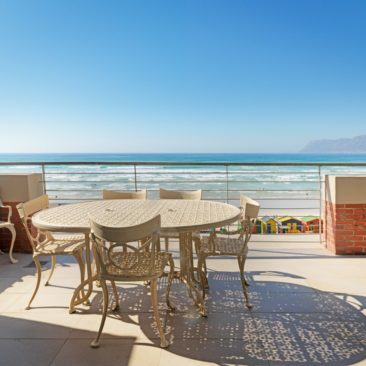 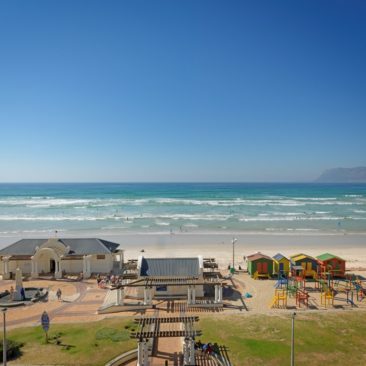 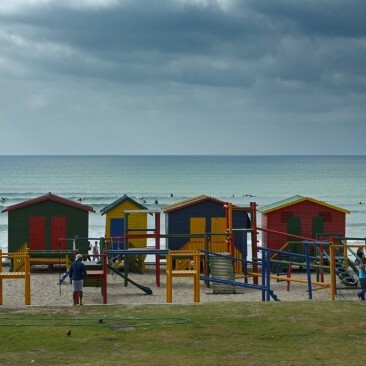 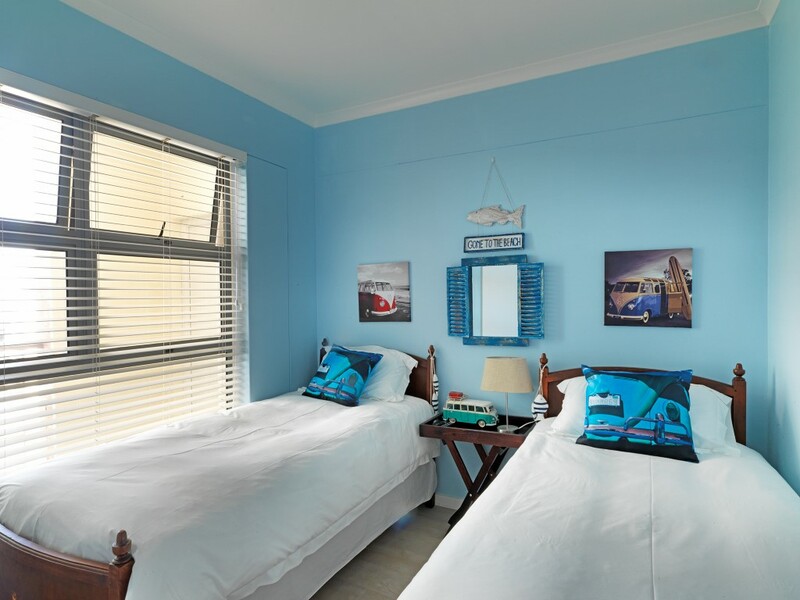 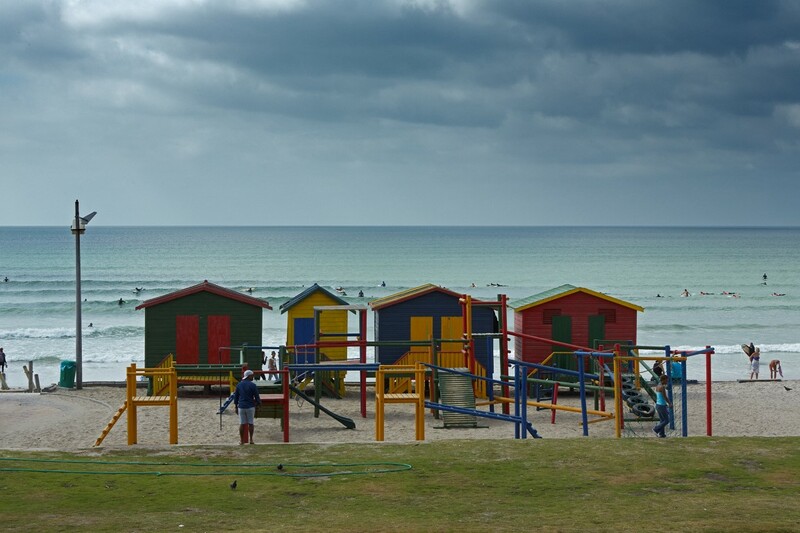 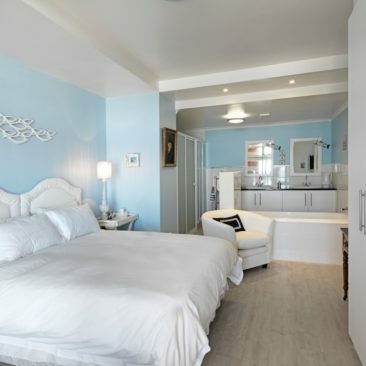 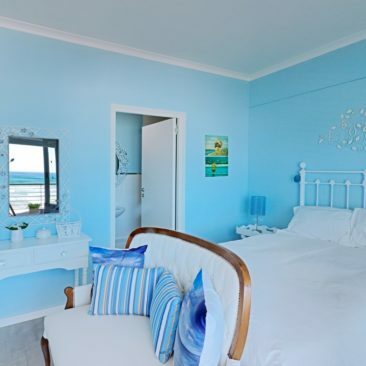 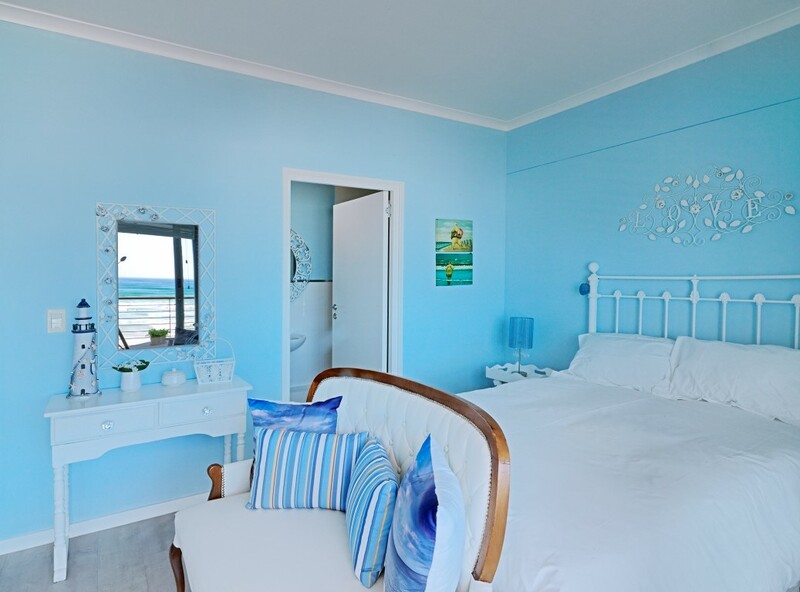 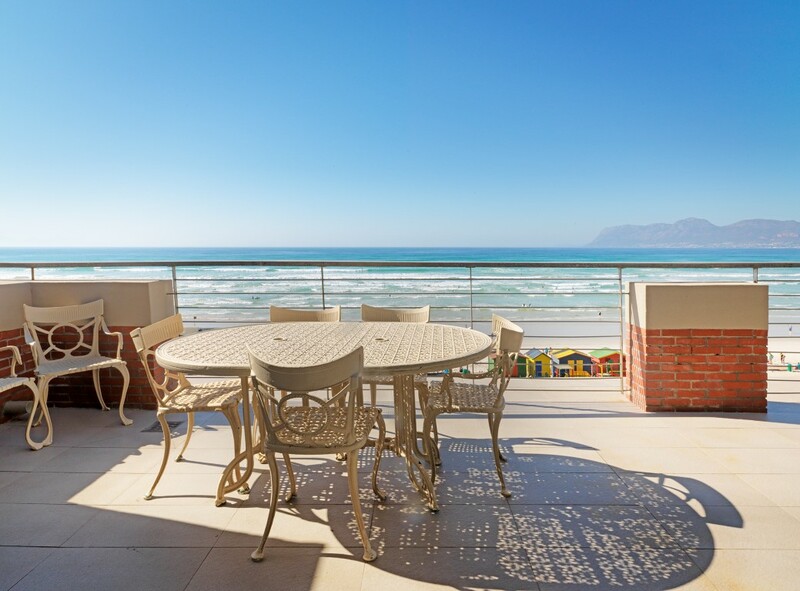 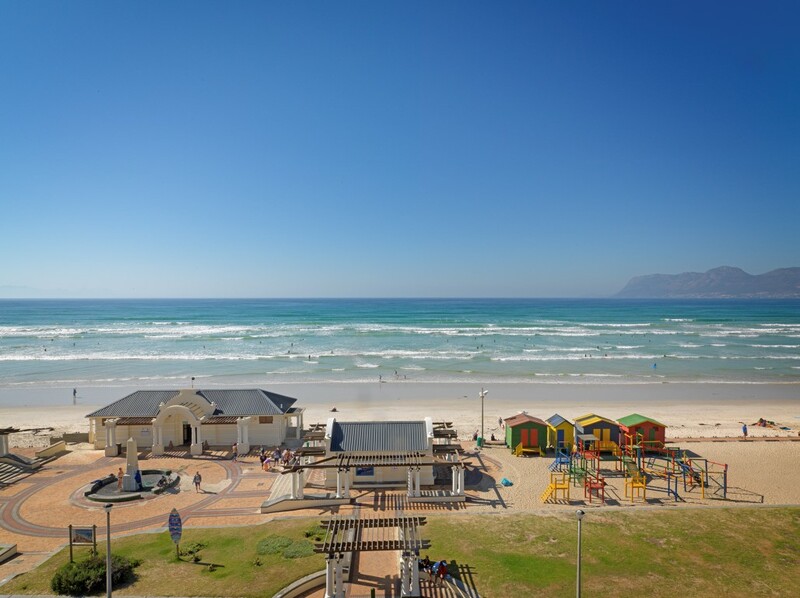 Both double rooms have en-suite bathrooms and sea facing balconies and all bedrooms have Satellite Television. 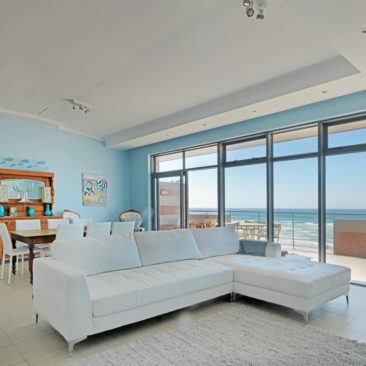 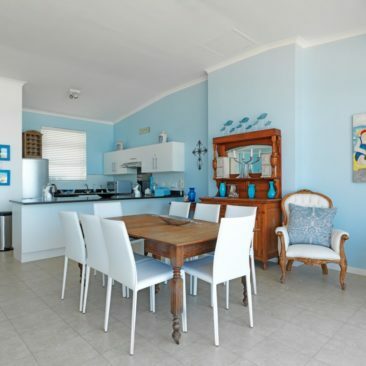 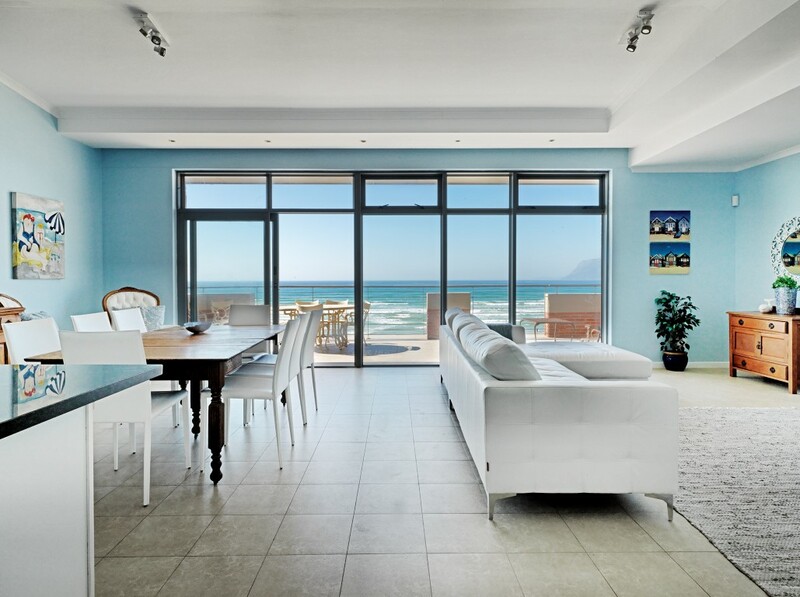 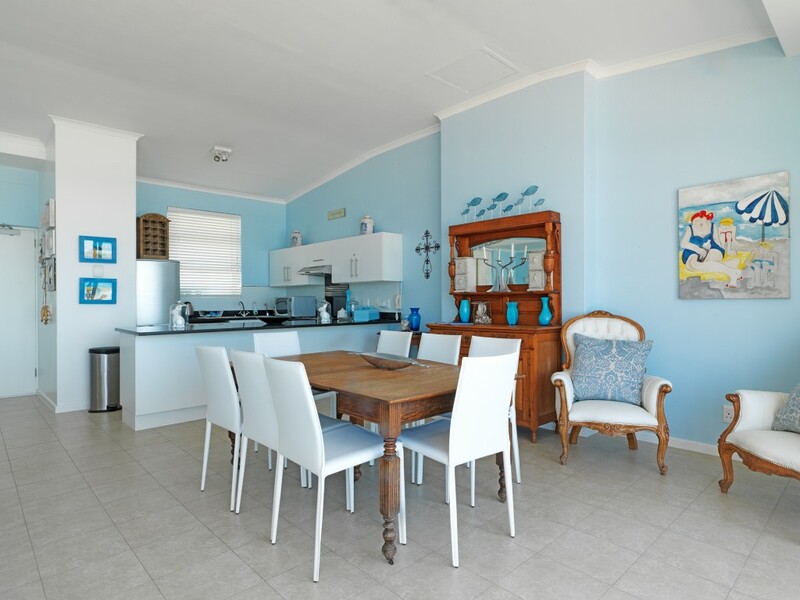 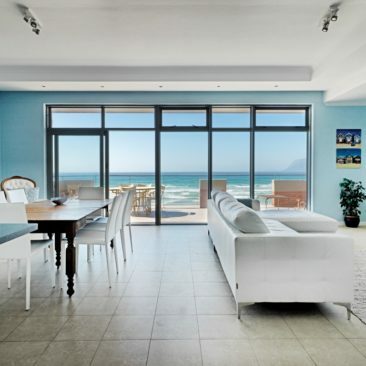 The open plan living room and kitchen merge with a large balcony overlooking the entire beachfront. 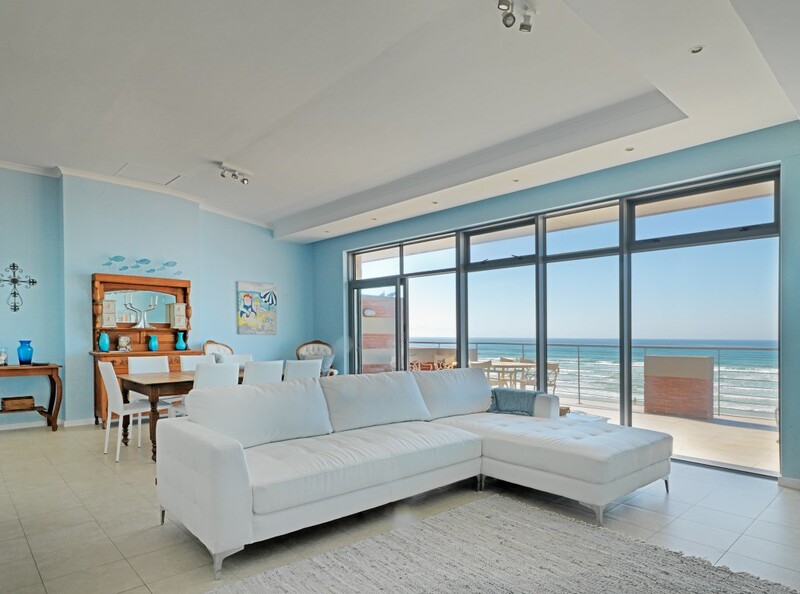 This unit is pure luxury yet maintains its beach appeal.